Add a layer of soil and insert the root ball. Fill with more soil and press lightly around the plant. Water to thoroughly soak the potting soil then allow to drain. 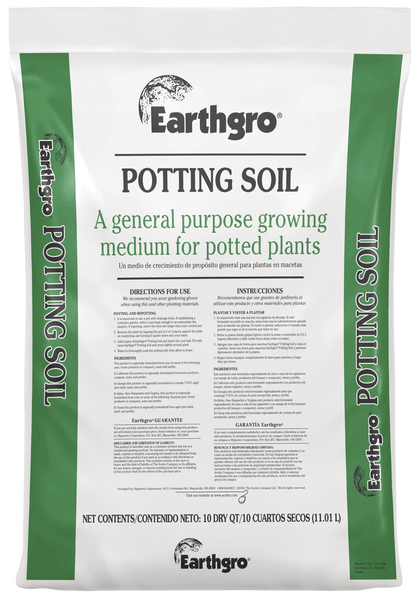 This product is regionally formulated from organic materials (primarily derived from one or more of the following: hypnum peat, forest products or compost), sand, perlite and a wetting agent.